XBMP is coming back home! Kodi – one of the world’s most notorious, yet legal media player has now come to the Xbox One and is available to download. If you own an Xbox One, you might have to wait for the sweet Kodi Media Player content just a while longer, as reports suggest that availability is restricted to Europeans only, for now. Kodi is a legend in its own right as an accomplished media player that’s quite customizable with third-party add-ons like DVR services and live TV — things you can’t expect from Microsoft. 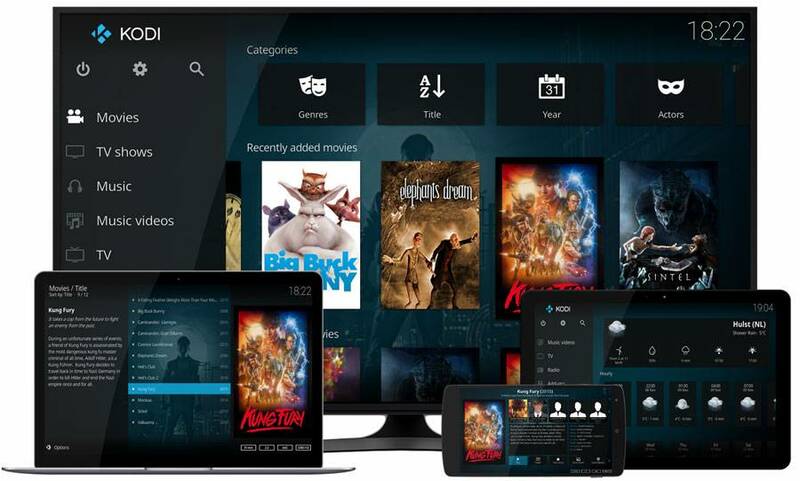 But the Kodi Media Player is better known as the go-to app for pirate content owing to the wide variety of plugins available that let you stream everything from live sports, movies to TV shows instantly. This versatility has given rise to “Kodi boxes” – devices built around cheap HDMI dongles which resemble Chromecasts or Amazon Fire TV sticks. While the parent XBMC Foundation has denied having anything to do with these illegal third-party plugins and the boxes, they’ve also undeniably benefited from all that exposure. Limited access to only sections of the Music and Video folders. No access available to external storage or Blu-ray drive. Add-on compatibility is still glitchy. Kodi Media Player started off as the XBMP (Xbox Media Player) that ran on hacked first-gen Xbox consoles — basically converting a personal gaming computer with top of the line graphics into a powerful media center. A computer that Microsoft sold for dirt cheap in its early days to gain a foothold in the market. Ultimately, its only fitting that Kodi is returning to its original home.